Thermocol Sheets for Heat Insulation Roofs: Need Of Today! 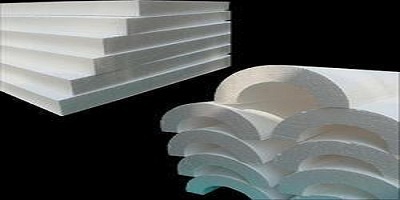 Why Should You Pick EPS Thermocol Insulation Sheets From EPACK? How is Thermocol Insulation Sheets Beneficial for Your Home?